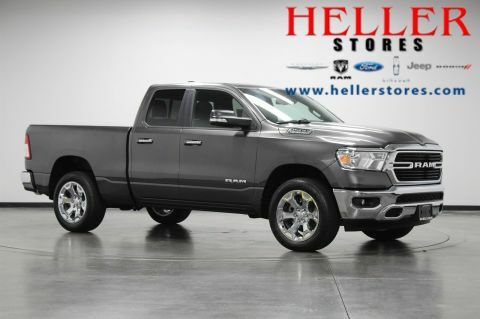 Visit us at Heller Motors in Pontiac, Illinois, today to test drive this beautiful New 2019 Ram 1500 Big Horn / Lone Star. 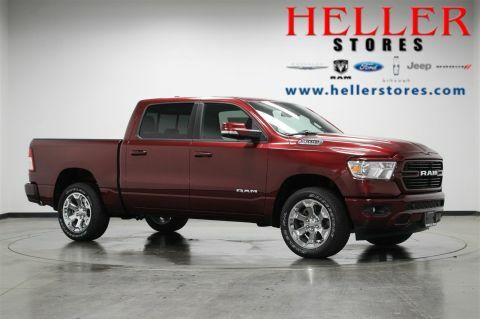 Part of the trailer tow group featuring Class IV receiver hitch and trailer brake controller combined with convenience features like remote start, ready-alert braking, ParkView rear back-up camera, ParkSense front and rear park assist with stop, Keyless Go, blind-spot with cross-path protection, heated front seats, and heated steering wheel; this Ram makes sure that you are ready for anything that comes your way before you even step outside. 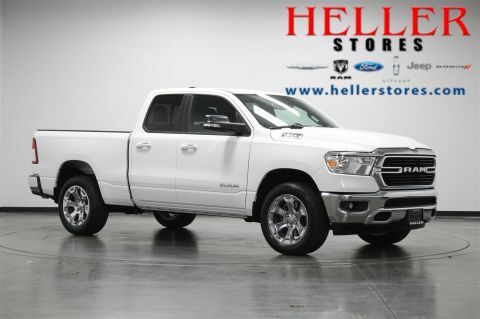 Stay entertained with the Uconnect 4C NAV system featuring 8.4-inch touchscreen display, Apple CarPlay, Google Android Auto, remote CD player, and HD radio. 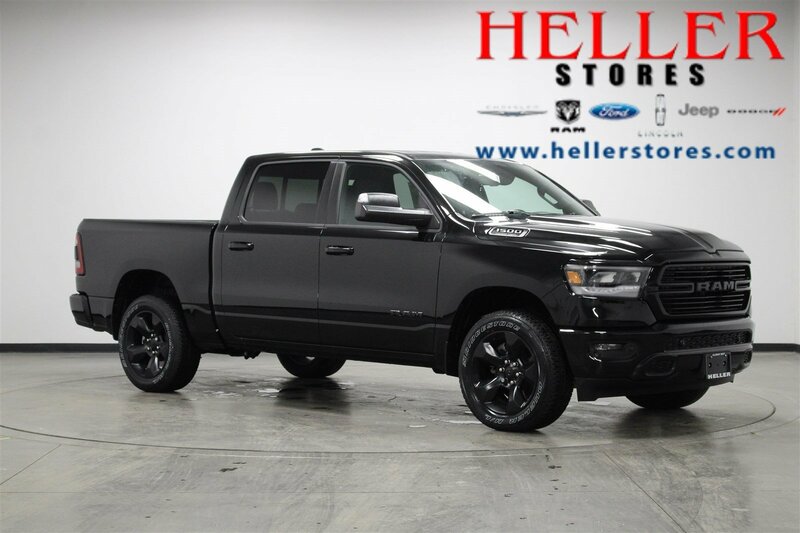 Never miss a moment when you make this 1500 Big Horn yours today only at Heller Motors.